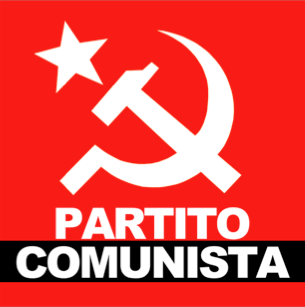 RIUNIONE DELLA SEGRETERIA INTERNAZIONALE DI INIZIATIVA DEI PARTITI COMUNISTI E OPERAI D’EUROPA. RIFONDAZIONE. ELEZIONI IN SARDEGNA, L’INCOERENZA TRA IL DIRE E IL FARE.